In the following puzzle, I have hidden 41 different types of commonly-eaten fruit. The words are available in the word list, though you may attempt to solve it by thinking up fruit. One of the fruits, "satsuma", has been highlighted for you; it's up to you to find the other 40. Words from a given category (E.g. fruit) are hidden in sentences or paragraphs. All of the letters of each word are inserted into a text consecutively, in the right order and direction; they may be separated by spaces and punctuation, though they are limited to one paragraph. To give you an example, if the category was “transport devices”, and I was hiding the word “car”, I might say “Take care”, “I find alpaca really soft”, or “Veronica! Read me the book!” Words may also overlap. Happy hunting! Ackee, Apple, Apricot, Avocado, Banana, Cashew, Cherry, Clementine, Coconut, Coffea arabica, Currants, Date, Dragon fruit, Durian, Fig, Grape, Jackfruit, Kiwi, Lemon, Lime, Mandarin, Mango, Nectarine, Noni, Orange, Papaw, Papaya, Passion fruit, Peach, Pear, Plantain, Plum, Pomelo, Quince, Salal, Satsuma, Soursop, Tamarind, Tangerine, Tomato, Watermelon. I thought to myself: “I could go for a juicy pome!” Lo and behold, my girlfriend’s phone rang; it was her father Clement. Don’t get me wrong, I love Clement in every way, but his nasal voice is unbearable! Allergies, I figure... I recommend Allegra, personally. Her papa yabbered away on the phone, talking in Mandarin about 18thcentury rococo—nutcase, this guy! As I heard the conversation drag on, fruit (images of it, at least) began to enter my thoughts; I knew I was in colossal alimentary trouble. Monstrous waves of aciduria nauseated me and wreaked havoc. A dolorous nectar in enmity with my plumbing caused me to exhibit anger in emotional outbursts. I felt like a maniac, keeling over in pain. What was goin’ on in there? Oh, animator! Angels! Have some compassion! Fruit, appear in my hand and everything will be peachy! I knew her papa would never stop talking; it would never occur! Rants like this could go on for hours! “If I’m not quick, I will surely die of starvation!” I thought. I wished I had some Kratom (a tonic for sore stomachs related to C. arabica). She wised up to my condition and handed me some water. Me, longing for fruit, is a terrible scene. 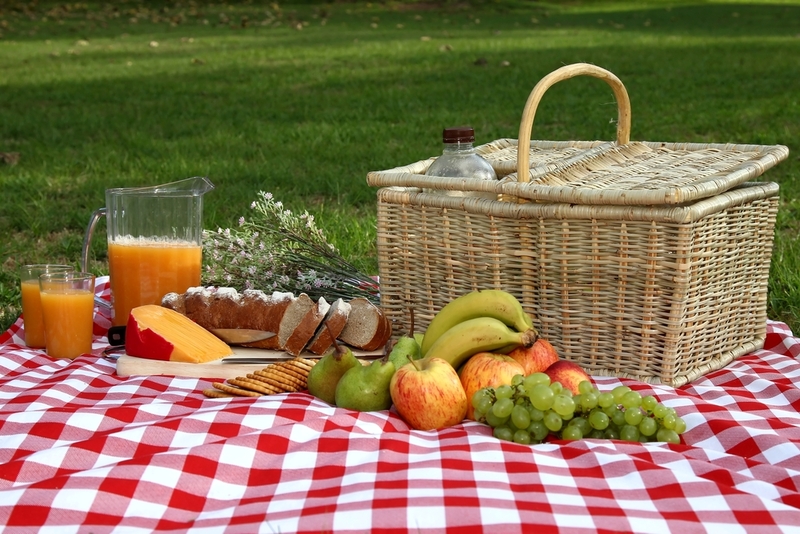 When a man goes on a picnic, he should always make sure to bring fruit! Can you help me find some?